Skydiving is about jumping and shouting. It's about letting go of all that stress and seeing everything from a different perspective. It's about feeling the rush of wind through your hair during the free fall and enjoying the final descent until you land. 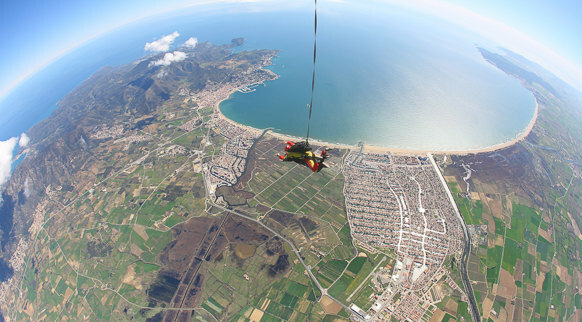 On the Costa Brava, if you're up for it, you can try skydiving at one of the world's leading centres in Empuriabrava.